Take A Look At How Shopify Built A Business From Scratch, Drove Insane Engagement With A Blog Post And Gave The Business Away Using Gleam. 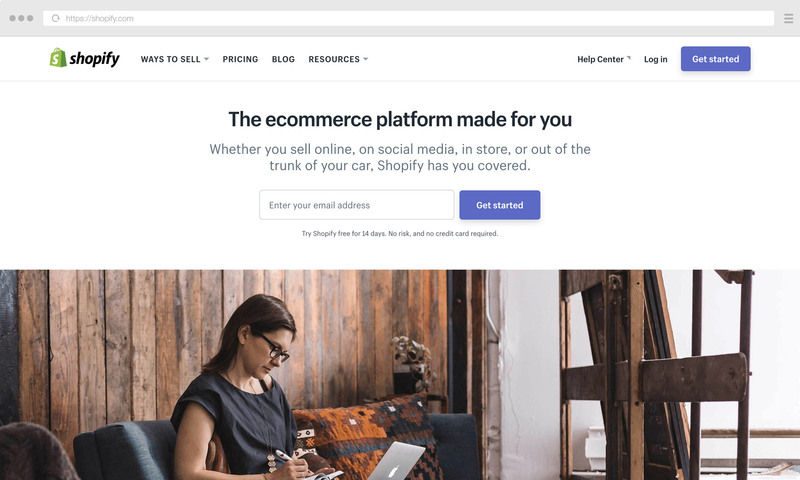 Back in June, Shopify embarked on one of the most impressive pieces of content marketing I’ve witnessed this year. The team built an E-Commerce business completely from scratch, generated close to $1,000 of revenue then used Gleam to giveaway the complete business to one lucky person from the Shopify community. Shopify are a global E-commerce company on a mission to make it easier for businesses to build online stores, or take physical payments in their store via POS. They currently power over 175k online stores, which have processed over $10Bn worth of sales since launch in 2006. 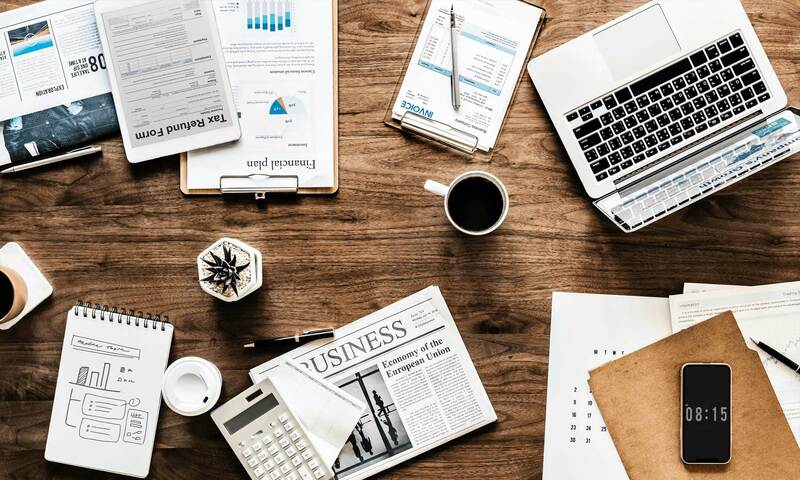 E-commerce is a crowded space, but it’s also an area that provides a lot of hurdles for new businesses wanting to setup shop. Shopify has removed a lot of those barriers to entry, allowing you to take your idea from concept to reality much faster and start selling to customers much quicker. They even have a fancy app store that allows you to frictionlessly install thousands of apps or plugins to help you with things like running competitions. 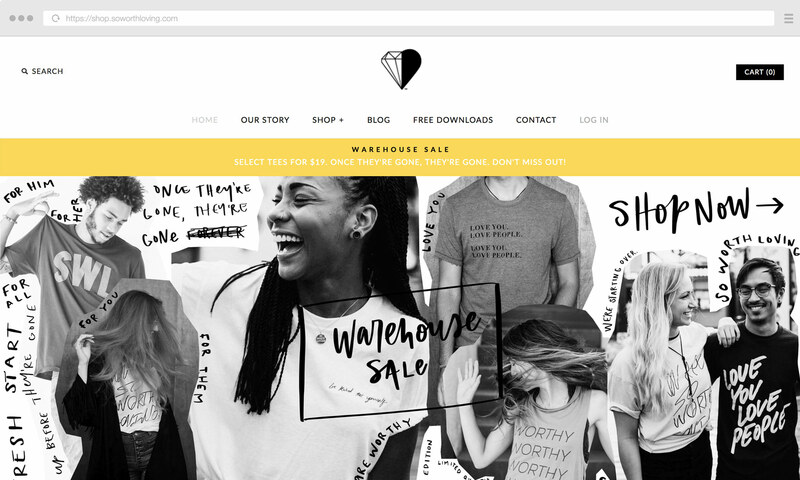 Shopify had one main aim with their campaign, to show the community that it was possible for anyone with a great business idea to launch a store and start generating revenue in just 3 days. Talk about eating your own dog food. They decided that not only would they document the entire setup of their business from start to finish, but that they’d also let one of the community members win the business they built. To do this they created a huge epic long-form blog post which went into excruciating detail on how to come up with your idea, source your products, build the store and market the product. It all started with a challenge – build an E-commerce business from scratch and see how many sales we could generate in three days. A key component of the campaign was being able to give the business away to someone from the community in a way that was cohesive and easy. And that’s where Gleam comes in. 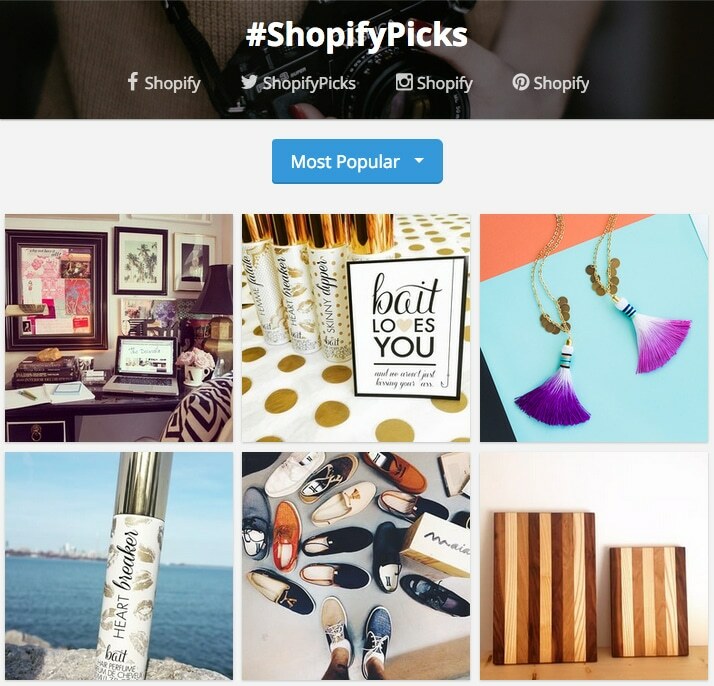 Shopify were able to embed their contest at the bottom of their blog post. The perfect place to allow users to take action after reading such an amazing case study on how to build a business. 13.3% of users that read the blog post entered the contest, driving a staggering 20k social actions in the space of just 6 days. Each user completed on average 5.8 of their desired actions inside the contest widget. 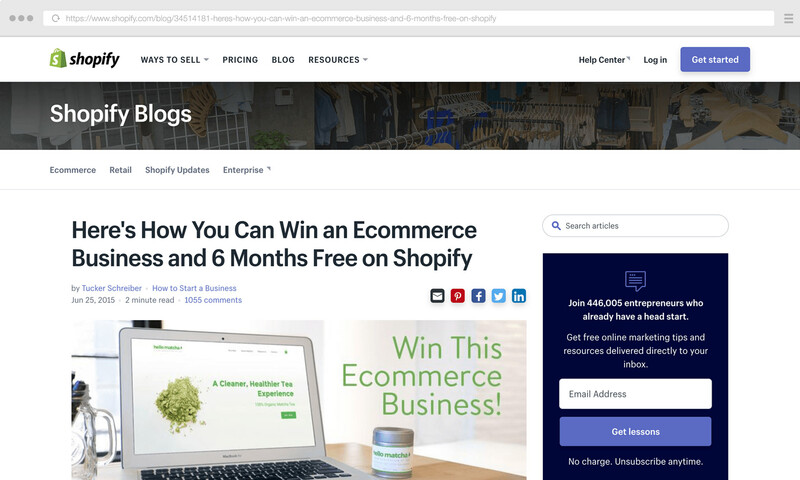 What can you learn from how a business like Shopify does their content marketing and blog posts? Products can be complex and users love to replicate existing success. Shopify’s blog post shows users how to start with their product completely from scratch, it instantly gives you a checklist of actionable things you can start applying with your own idea (or business). This tactic is something we’ve been focusing on here at Gleam for quite some time now. On the outset we have a fairly flexible product that can be used in lots of different ways – which can overwhelm potential customers. So to combat this we have invested heavily in content that teaches users the power of our product. Month in, month out this continues to be the content that drives us the highest ROI. 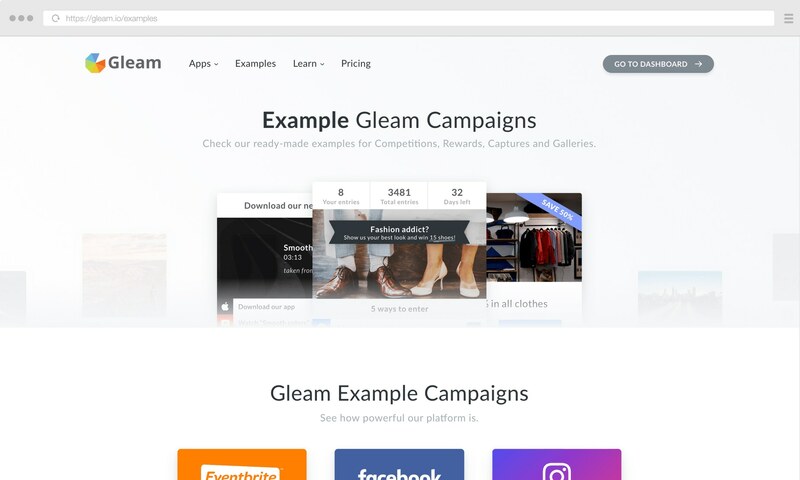 We get lots of requests from users wanting to know if Gleam could be used to do certain things (like Refer-a-Friend campaigns for example). So we started keeping track of all the requests then I built out fully fledged live examples for each. You can see below how popular this page has become in such a short period of time, it’s now easily one of our most visited sales pages (and easily has the highest ROI on time spent from a content generation perspective). This wasn’t the first time Shopify have run a campaign with Gleam. In fact this was their 36th campaign using the platform. The guys have tested so many different types of configuration and incentives to find out what types of campaigns work best with their community. And usually B2B campaigns are much harder to execute than B2C. Check out these submissions into Shopify’s #ShopifyPicks Gallery which showcased some of the best products from their 175k merchants every day. This particular Gallery was fed images from #hashtags and a competition built using the Gleam Galleries app. Evergreen content is simply content that will stand the test of time and continually bring you traffic (i.e. it won’t get old). Our Google Analytics Setup guide would be a good example of this. Shopify really understand how to mix this with tactical content to drive a more engaging experience for their readers. 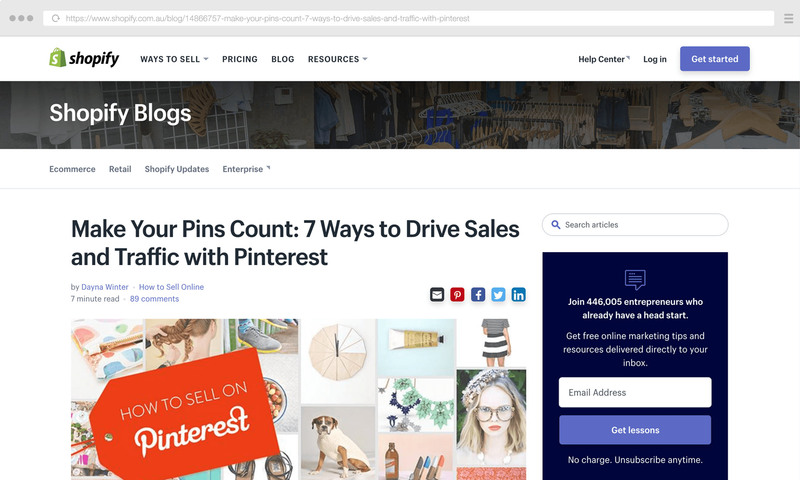 An example of Evergreen content might be this article on how to drive sales and traffic from Pinterest. It’s always going to be relevant for as long as Pinterest exists, but will need updated regularly as they roll out or change features. Whereas more tactical content revolves around shorter term campaigns to promote new product updates, contests or announcements. I am a huge fan of writing blog posts that give you some actionable tips that you can take away and implement. 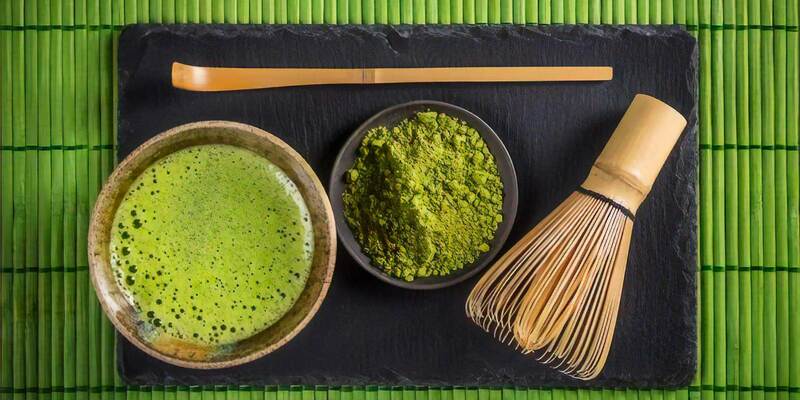 What made this particular post so engaging for users is that it immersed them in a story. A story they could relate to and think about how to apply the learnings to their own business. Then, as the user reads further and further down the page they are suddenly greeted with a way to win the business they have just been reading about. Boom! You have the user in a hyper-engaged state and they are ready to start doing whatever it takes to win that prize. 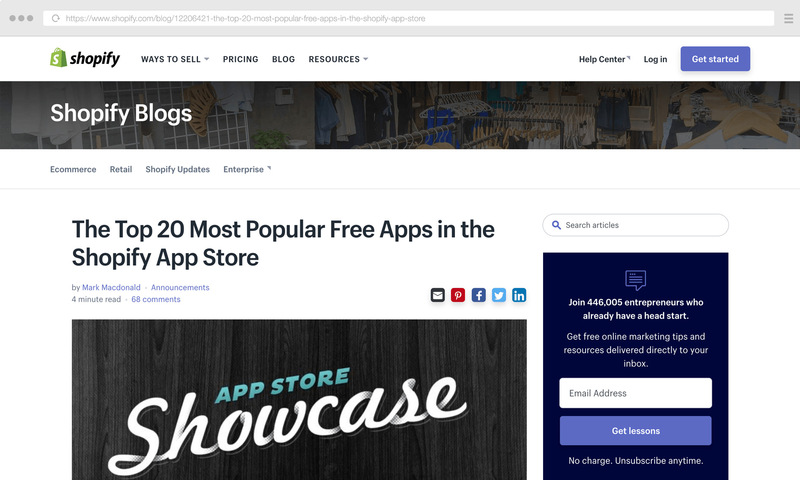 Another great thing that Shopify do, is designing their content to promote App partners. An App partner is a company that redistributes their product in the Shopify App store (you can check out Gleam here). This gets people using more apps, which drives more engagement, which helps customers achieve better results with their storefront. Build guides geared towards specific demographics and funnel them into different parts of your product (that are most relevant). For example this Exit Intent guide funnels users through to our Capture product. Do you want to incentivise powerful actions and grow your Shopify store with your own contest or giveaway? Gleam is part of Shopify's stream of reliable apps and can help you grow your store directly from your website. 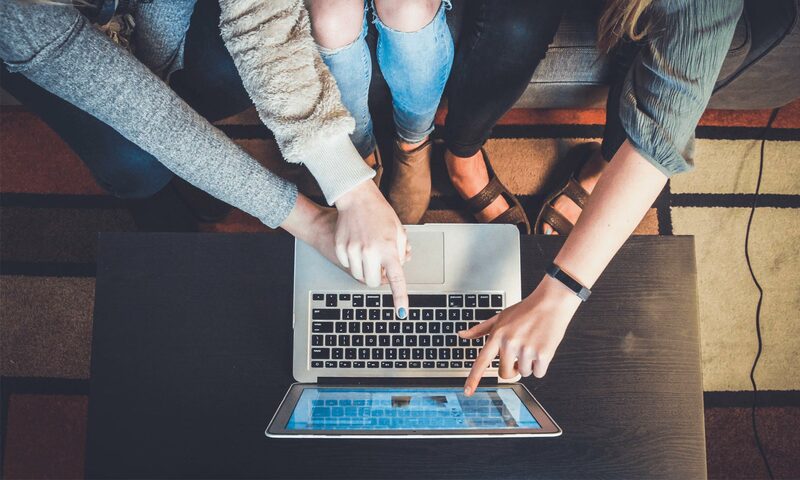 Whether it's to increase your newsletter subscribers, engage with loyal customers, or just to do something fun for your customers, Gleam can help you achieve those goals.